A couple of 450 Bushmasters I just got finished. The both have 12" barrels & McMillan stocks. The first one is a T3 Tikka, for supers & maybe subs. 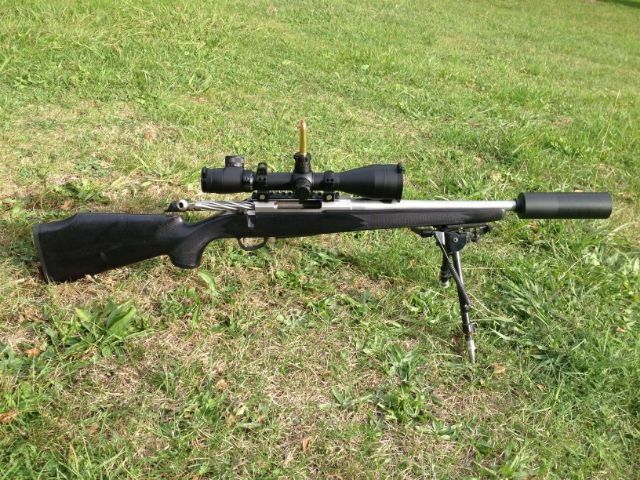 It weighs 3.250kg, 7.16lb as seen in the pics with Mk4 scope & DPT suppressor. 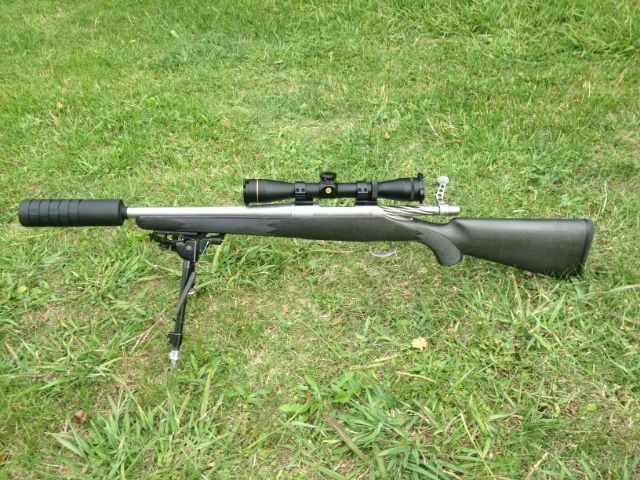 The other one is a light weight Rem 700 SA, predominantly for subsonic. 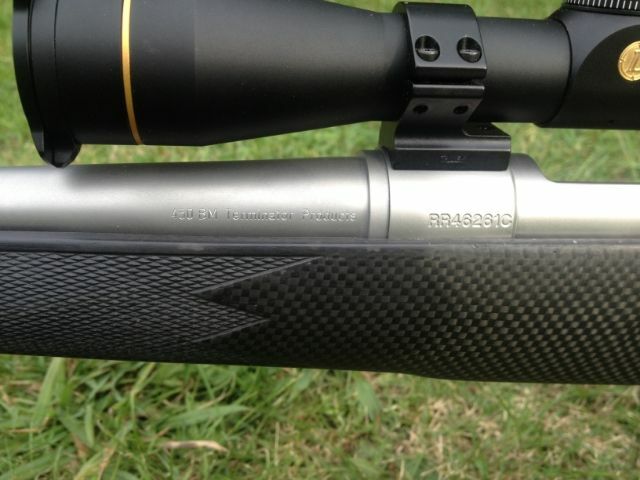 It weighs 2.705 kgs, 5.96lbs as seen in the pics with scope & Scotts suppressor. 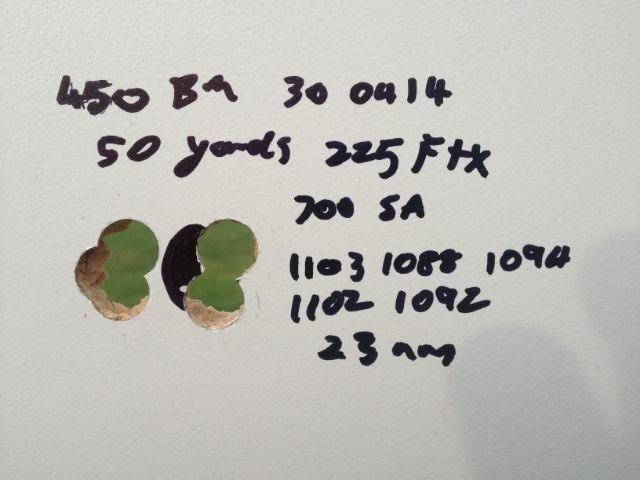 Here is a 250 factory ammo, next to a 225 FTX & 300 XTP subsonic reloads. Spanners, Terminator, outdoorlad and 11 others like this. 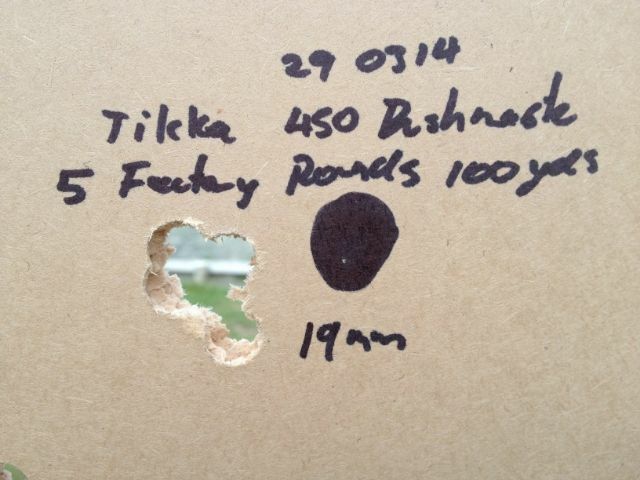 They look good mate out of interest what supersonic speeds is the tikka getting and with what projectile? camo wsm and Toby like this. 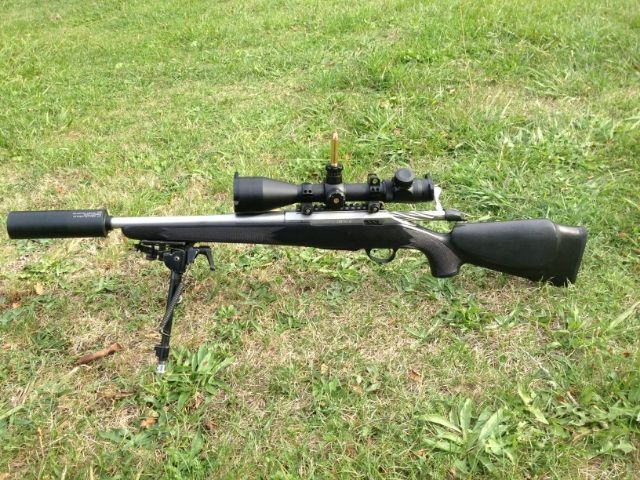 Thanks, I have only shot the Factory 250 FTXs proper super sonic so far, they are doing 2000-2050 fps, rated on the packet as 2200 fps out od 20"
Being as how they are made for ARs I think you should be able to push them a bit harder out of a bolt action. 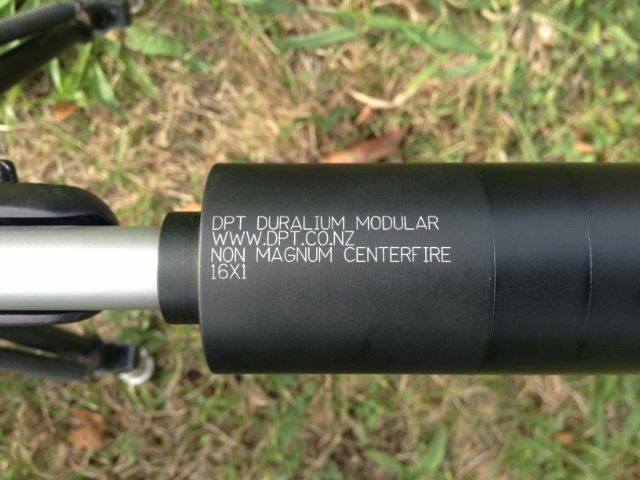 They are Vulcan barrels, I have a few in stock. What do you think of Vulcan barrels Greg. I haven't used enough of them to comment either way. How much would the remmy build setup for supers and subs be looking to set me back. 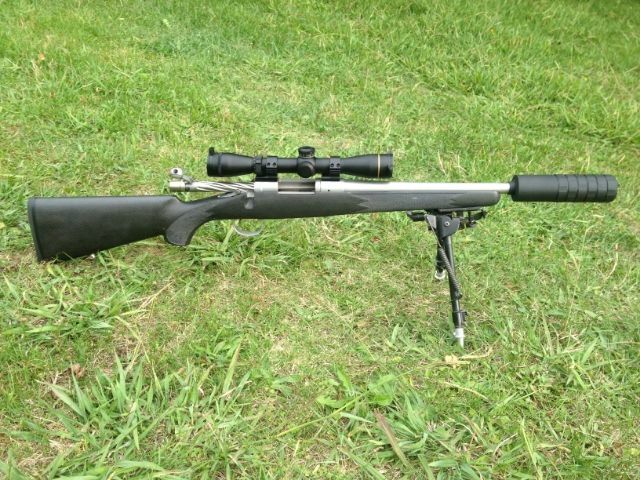 No scope, just bare rifle and probably DPT suppressor. Thanks for enquiry I will work it out & let you know. 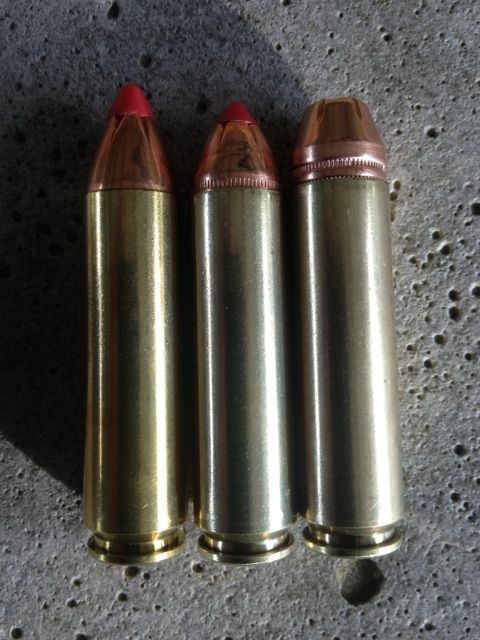 I have dies, brass, projectiles, etc available as well. Greg, very cool. 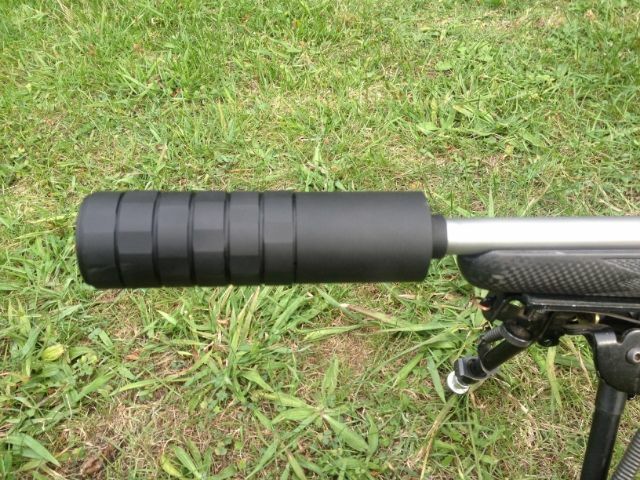 What are Scott's suppressors like?